Artist Laurence Gartel is called the 'Father of Digital Art'. He makes tangible art from flickering pixels. 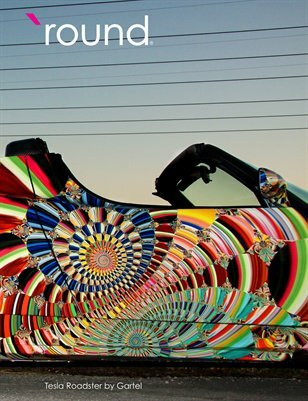 Watch him turn a Tesla Roadster into an art car.